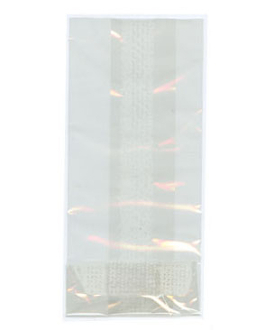 Clear ploy bag holds candy, nuts, grain, etc. 100 bags per pack. Choose from 1lb or 2lb.